Intel is the latest company with channel ties l to cut employees, laying off workers across the company. The computing giant joins Oracle and SAP in shedding workers this month. According to The Oregonian/OregonLive, Intel’s layoffs numbered in the hundreds, citing employees who asked not to be identified. The job cuts included Oregon, the company’s largest location with 20,000 workers, it said. Cuts also took place at other Intel facilities in the United States and at a large administrative facility in Costa Rica. Intel confirmed the layoffs but wouldn’t say how many or where they are located. The company is focused on cloud computing, data center, IoT and PC solutions. 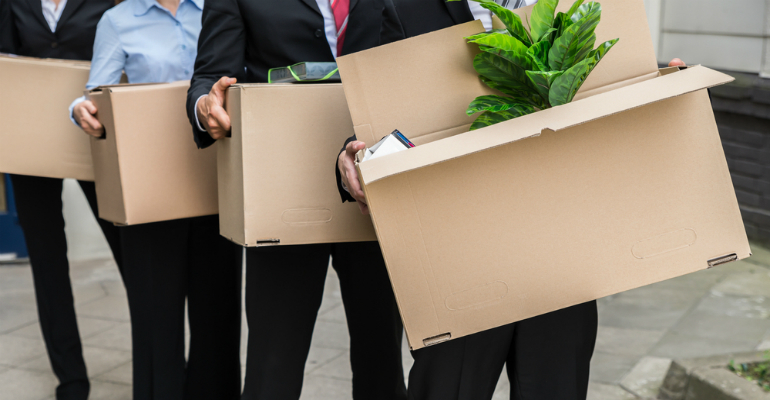 Jay McBain, principal analyst of global channels at Forrester and member of the Channel Partners Editorial Advisory Board, downplayed the significance of the layoffs. For its fourth quarter, Intel reported $18.6 billion in revenue versus $19 billion as expected by analysts, according to Refinitiv.